The day also serves to celebrate the unique style of children with glasses and how advances in eyewear allow them to see more clearly. Additionally, it is an opportunity to raise awareness of children's vision challenges and highlight how vital it is to give your child an eye exam at an early age, as well as follow up treatment of any issue identified. If you have a child with a vision problem, this is your chance to reach out to other parents and tell your story. 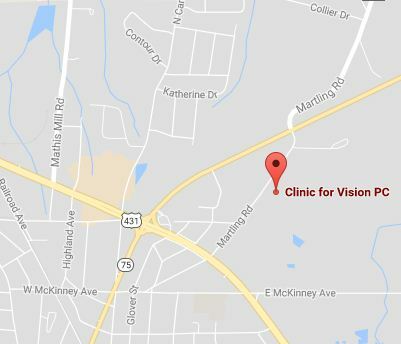 Explain how you had your child's eyes examined and how correcting your child's vision made a significant, positive change in his life. This is the best way to help other parents understand how vital it is to take visual health seriously and to follow up on any referrals or instincts that something isn't right. The Great Glasses Play day is supported by the American Optometric Association, the Children's Eye Foundation and Prevent Blindness Wisconsin. Take part and help spread the word about children's eye health.